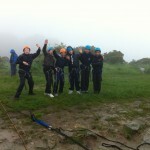 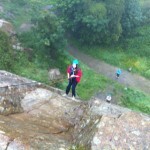 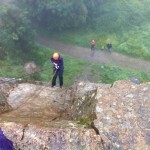 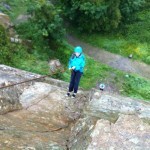 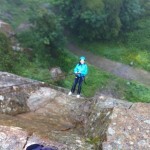 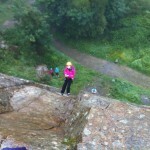 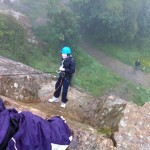 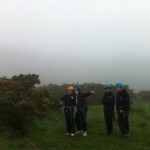 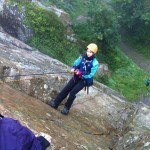 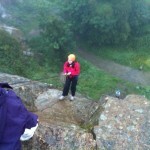 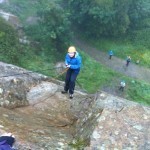 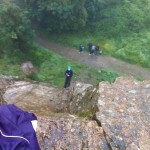 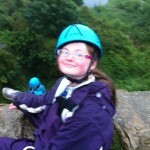 Emma had the Scouts out abseiling in Dalkey Quarry so I thought I would tag along to see how it was set up. 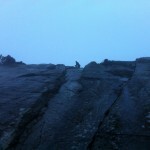 I turned out to be the photographer for the night. 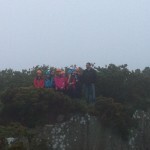 Here are the pics.